ResourceLink 20, our latest release includes functionality on legislation - General Data Protection Regulation (GDPR), Teachers’ Monthly Data Collection (TMDC) & Optional Remuneration Arrangements OpRA. 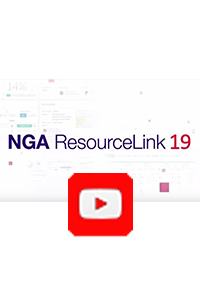 ResourceLink 19 includes - New Recruitment module, integrated Onboarding, Organisation Chart facility, a Time & Attendance solution, a new Team Attendance module and a powerful predictive analytics capability. Organisations need to analyse their current position and develop longer term solutions to address gender pay inequality. Geoff Pearce and Rachel Clough explain why you should be prepared to disclose these figures. 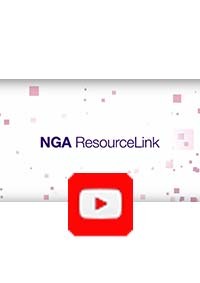 In this video Mito Mackin from NGA Human Resources presents highlights of ResourceLink 18 including Gender Pay Gap Reporting, Apprenticeship Levy and Offline Processing.